I haven’t put any of my efforts up on the blog recently, as it has been quicker just to upload them directly to my Tumblr page, but I thought’d I’d rectify that by putting up here some of the stuff I have been working on this summer. All are oil on canvas except where stated. Firstly this is the biggest picture I have ever done, about 40″ by 15″. 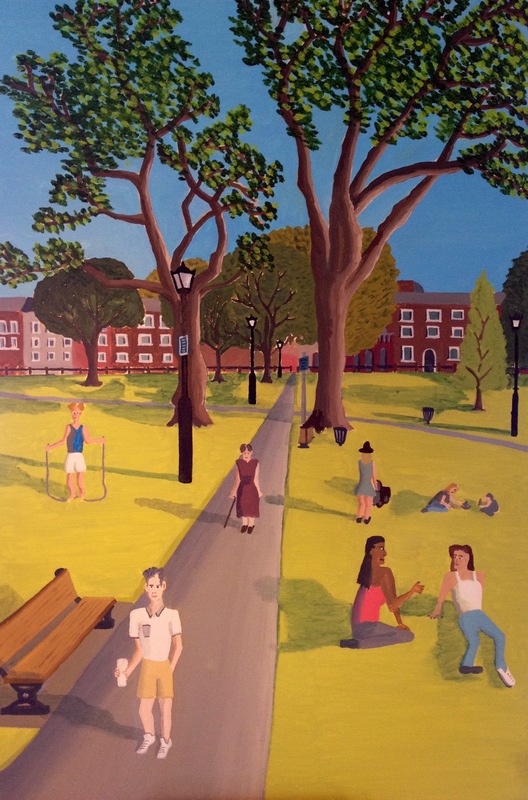 It’s an oil on canvas of Parsons Green looking South from near the White Horse pub. I was trying to capture what was actually a half decent summer, based on a pencil sketch I did in situ. 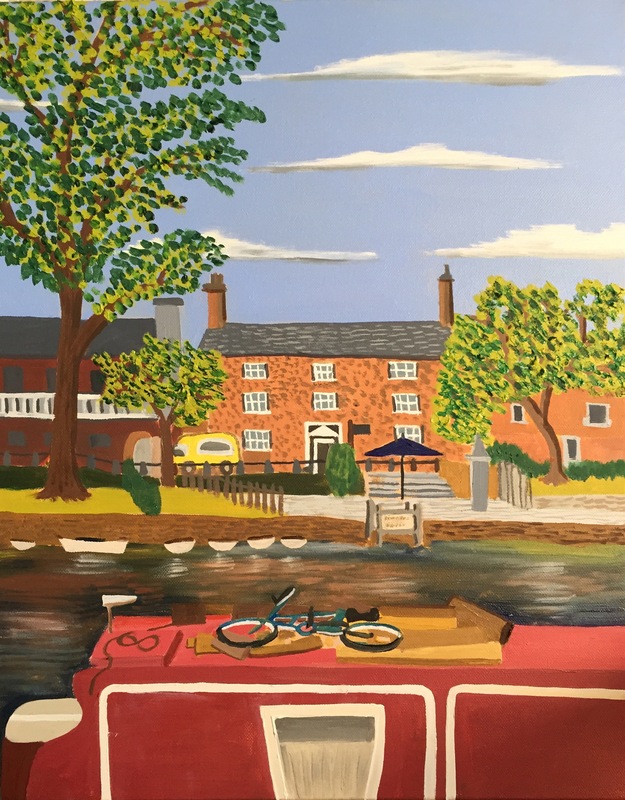 The next one is in a similar style, of a view across the River Avon near the RSC where a chain boat operates as a ferry across the river. Again I did a sketch whilst there and then worked from that to develop the final painting. 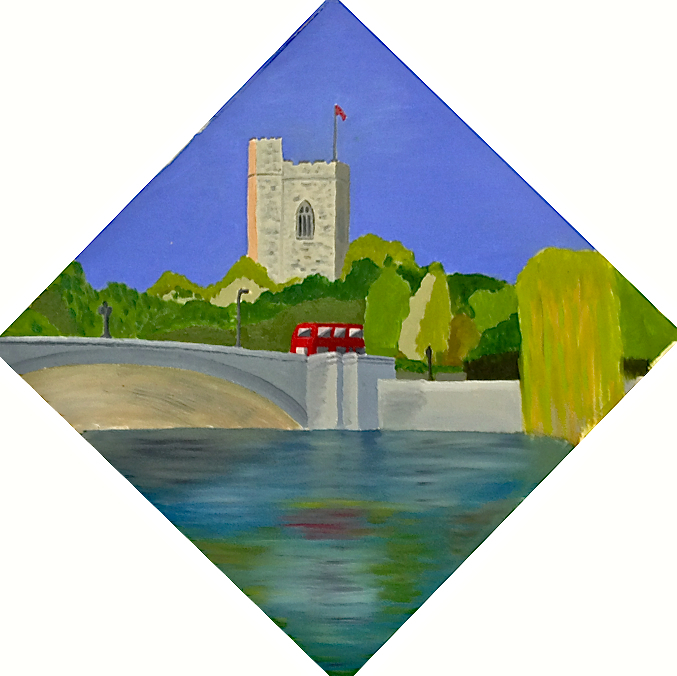 To complete a trio of outdoor scenes here is one from my art class of Putney Bridge and All Saints Church. I painted this just before the bridge shut for the summer. This one was on oil paper as opposed to canvas. The task set in the class was to work on an unusually-shaped paper – in my case a diamond. I tweeted it at the time and it went viral, not because if the quality of the picture I suspect, but because a surprising number of people – including one panicked Estate Agent – did not know it was closing.. Next are a trio of more recent ‘pop culture’ paintings as I am attempting to learn how to paint figures and – more challenging – faces. They are in chronological order so you can judge if I am progressing or regressing. 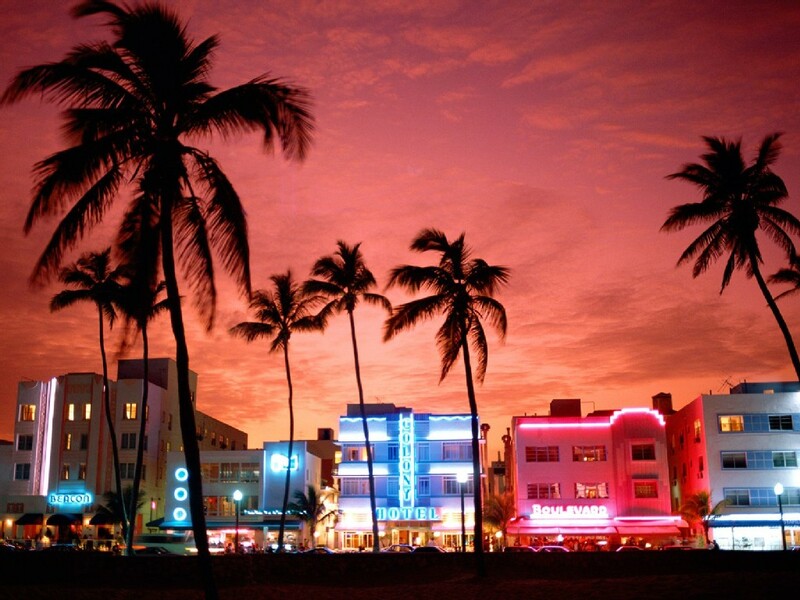 All are obviously from photos as sadly most of the subjects are both famous and deceased. 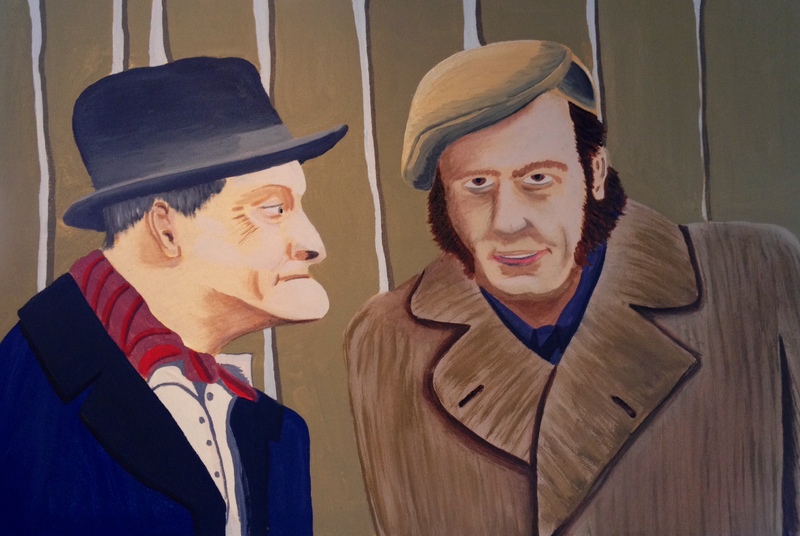 Firstly a study of Steptoe & Son. For American readers, it was a 60s/70s comedy about rag & bone (junk) men that was copied in the US as Stanford & Son, I think. 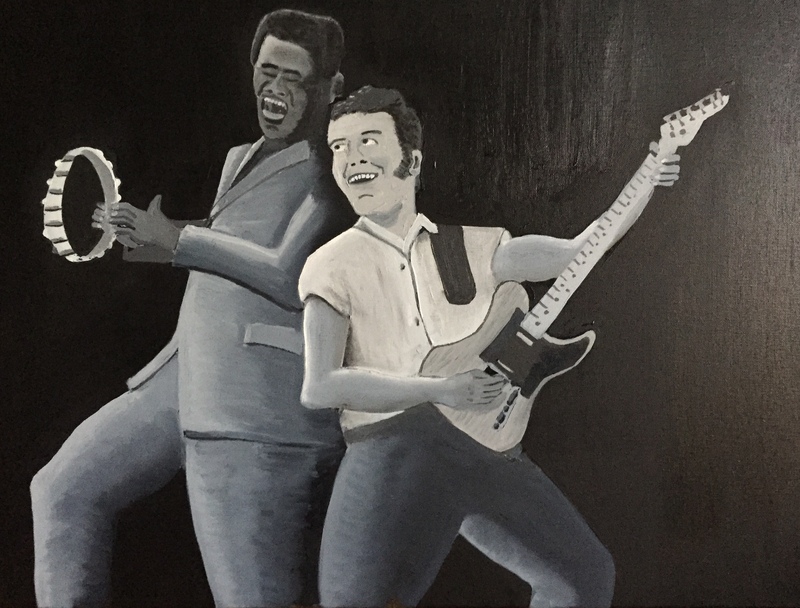 Wilfred Bramble (left) is fairly easy given his iconic chin, not sure I entirely got Harry H. Corbett though… Next is an attempt to work just in black and white oils from a monochrome print of Bruce and Clarence from, I would guess, around 1976. I think the pose makes you realise who it is, the faces less so. 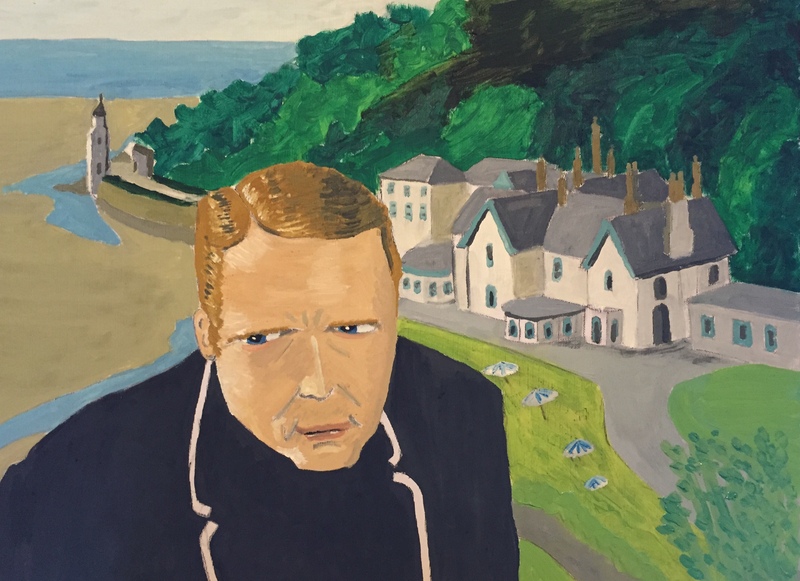 A useful exercise nonetheless… My most recent effort is on Patrick McGoohan in a distinctive Prisoner pose with the village of Portmeirion behind him. I am actually fairly happy with the face in this one. Unlike the others it was done on canvas board, which felt very different to work on as it dries really quickly, but it seemed to help with the face, even if it could be interpreted as a Gerry Anderson puppet take on Number 6…. 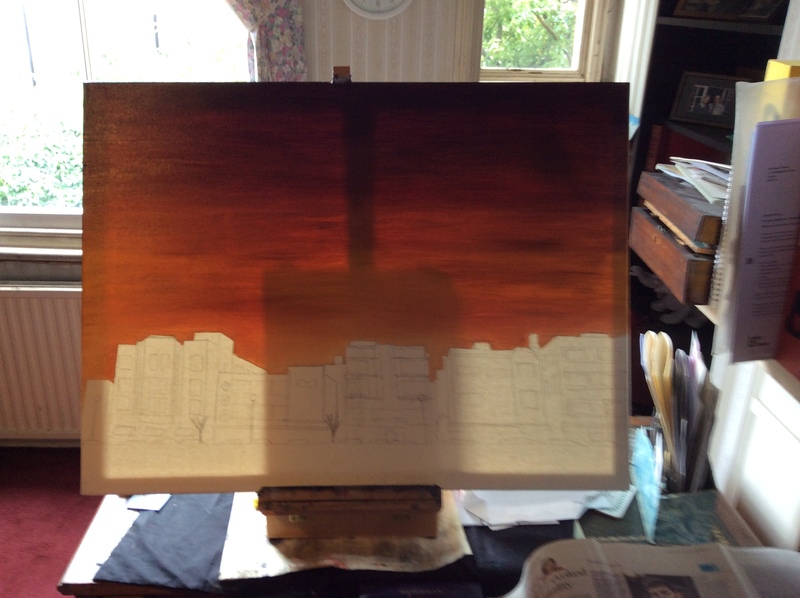 Meanwhile this is something I have just started, will let you know how it goes..